RevK®'s rants: SVG all the things! "Thanks for the help from this that have been testing, especially Neil for is pedantry." Dear Mr RevK, as a fellow pedant I consider it my duty to advise you that you wrote "for is pedantry". Perhaps this was deliberate! Nudge nudge wink wink!! Either way I cannot let it pass my pedant eye. Yours sincerely, Mr Cockburn (I couldn't post with my name using just that delightful anatomical character discussed in the earlier blog posts). He he! Thank you for correcting the error. Apologies for having been so pedantic. He he he! We used to have PostScript rendering on a Z80 fileserver back in the 1990s. I upgraded it to newer hardware, but the PostScript was left in place as it worked so well. Impressive stuff, Owen! I haven't even heard of a Z80 fileserver but I'm assuming it was old fashioned even back in the 90s? 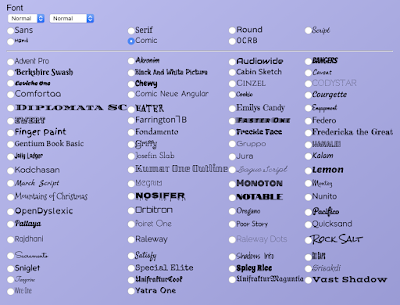 Which font is the nation's favourite font? 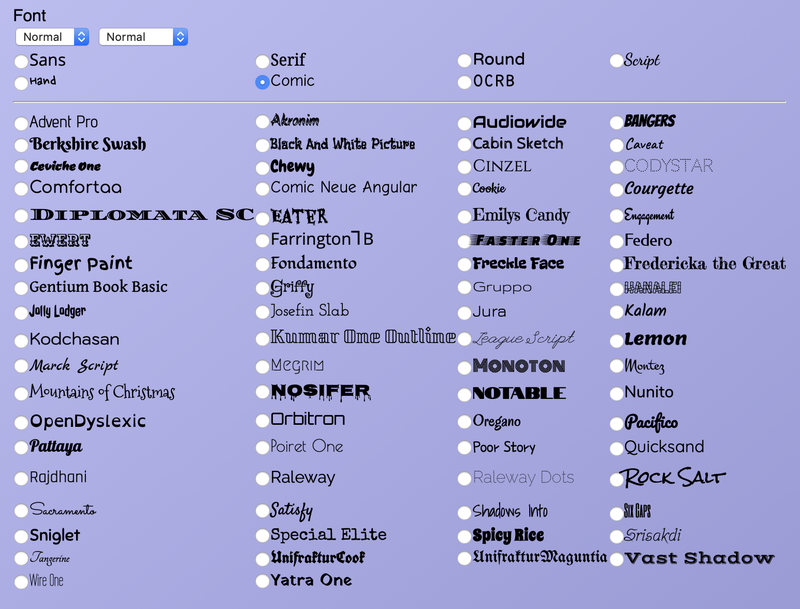 Which fonts do all you lovely readers like the most?